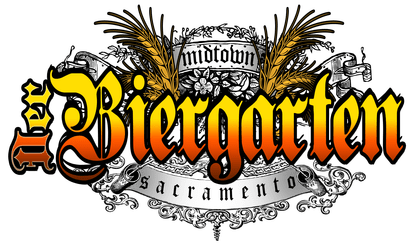 Free Pretzel At Der Biergarten In Sacramento! 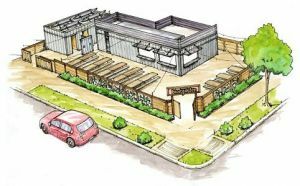 So you need something to eat when you are drinking that great beer. 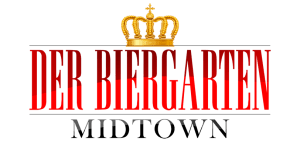 We have the deal for you! 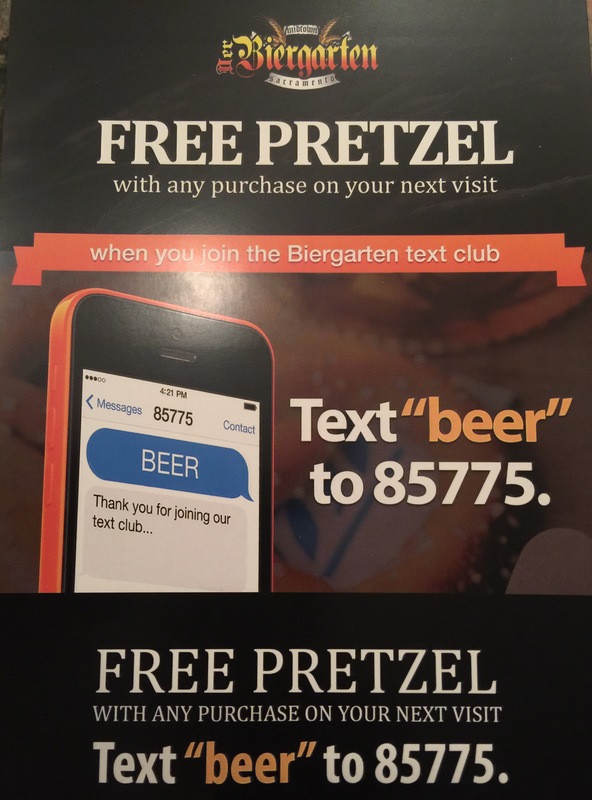 Simply sign up for our text club and get a free pretzel code sent to you on your cell phone. 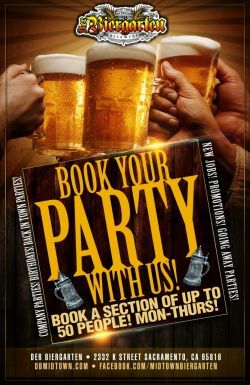 Simply text Beer to 85775. One per person please.